Hard disk drives (HDDs) have been the staple of storage services now for several decades. They are extremely efficient and durable. However, it is always a possibility to suffer from a malfunctioning HDD storage. In such cases, you need to hire professional HDD recovery services to help ensure that you get your data back from a reputable hard drive data recovery service provider. Here are some of the services a data recovery professional will perform to ensure that data is recovered from all kinds of failed hard drives. Modern data storage significantly depends on the use of software practices. However, this gives rise to situations where you may require hard drive data recovery service due to logical failures. These are failures that occur when your disk management hardware can detect the hard drive, but the information stored on it is not available in file management systems. Selecting the right data recovery service provider becomes an important choice that you should swiftly make. Logical failures can quickly escalate to producing physical damage to your hard drive. This means that you should immediately seek professional help to make sure that you recover the important data from your malfunctioning drive. The first service that data recovery experts provide is a HDD failure analysis. It is important to understand what kind of damage has occurred to your drive, to formulate an ideal data recovery plan. Good HDD recovery services start from understanding the problem, discussing a few available methods and finally selecting the best one for the job. The analysis may find out whether there are logical errors on the drive or there is also physical damage. This is important since you cannot recover data using ordinary means if the hard drive is physically compromised, like having crashed head and malfunctioning access media and supporting circuit. With the right analysis, we can then get the required data recovery service to resolve the problem and recover the important data. A key part of the modern HDD recovery services is the remote assistance. Remote assistance is an excellent and inexpensive solution, if you are sure that there are only common logical errors present on your hard drive. This is possible if there was a sudden power failure or an operating system error. Remote assistance using modern tools allows experts to collect useful information about HDDs and then find out if it is possible to recover the data using remote methods, like by running Data Recovery Software operations. Most common HDD recovery services include the correction of logical errors. Remember, your HDDs save file using a file information system to keep tabs on where the data is stored on the physical media present on the drive. This information can get corrupt due to a variety of reasons. Experts use software tools to detect logical problems and then resolve them with the right method. Most logical corrections are possible by first ensuring that you do not overwrite on the drive. 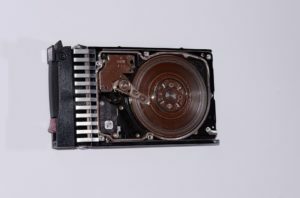 This means that you should stop the use of a malfunctioning HDD and let an expert handle the task of performing the required logical data corrections. The good thing about these methods is that experts can ensure that they use software methods that do not void hardware warranty and ensure that you are still covered for a physical failure of the storage drive. 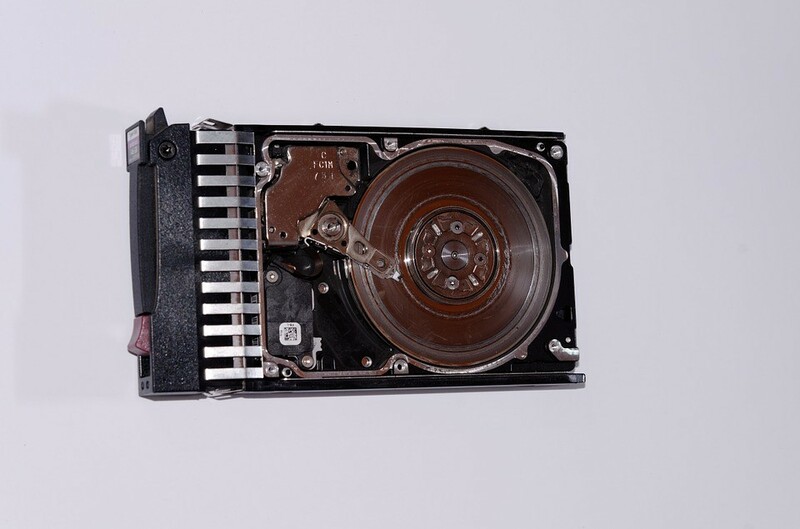 Sometimes, you need to get HDD recovery services for physically damaged hard drives. The perfect example for this would be a clicking hard drive with a malfunctioning drive head. Experts can take your drive to an ISO certified safe environment and extract the storage media from the broken drive. They can then use advanced means to extract data images and recover your important data through our DATA RECOVERY SERVICES. You need hard drive recovery service after data deleting accidents. They can occur in numerous ways. A worker accidentally deleting important folders or a poor selection made when installing a new operating system are common causes. Sometimes, a deleting function may have occurred, when a specific program is running on a different machine. There are several instances, where deleting accidents can be overcome using simple methods. However, if you find that you cannot produce the data in a recoverable form, you can still hire experienced data recovery professionals who can use advanced methods to undo the effects of the common deleting accidents. Remember, make sure that you contact them as soon as possible to avoid a permanent loss of data due to medium damage or alteration. Although we are sure that you always take great care of your data, if you have to physically move your storage devices, it is possible to have an accident that can physically damage the drives. This situation then becomes the primary reason why you need to obtain an efficient hard drive recovery service. You should always contact the ideal service provider as soon as possible. They can often share you how to keep your drive secure, until their technicians can visit your property and delicately recover the drive. They ensure that its storage media remains intact and available with the use of strong ADVANCED DATA RECOVERY methods. It is only possible to recover data if you always seek advice on how to deal with them immediately. The hard drive data recovery service can produce positive results in most situations. Time is of the essence in this regard as you should always give prime importance to your drives. In case you find that they have received any kind of damage, it is always the right choice to seek professional advice from a reputed data recovery service provider. If you want access to the best HDD recovery services, we recommend that you immediately contact Data Recovery Cincinnati LLC at (513)338-9756 for all your data recovery queries! Hard disk drives (HDDs) have been the staple of storage services now for several decades. They are extremely efficient and durable. However, it is always a possibility to suffer from a malfunctioning HDD storage. In such cases, you need to hire professional HDD recovery services to help ensure that you get your data back. Here are some of the services they perform to ensure that data is recovered from all kinds of failed hard drives.